At our customers’ request we can develop CAD-supported special shapes and accompany you from the development through to the delivery of the product. 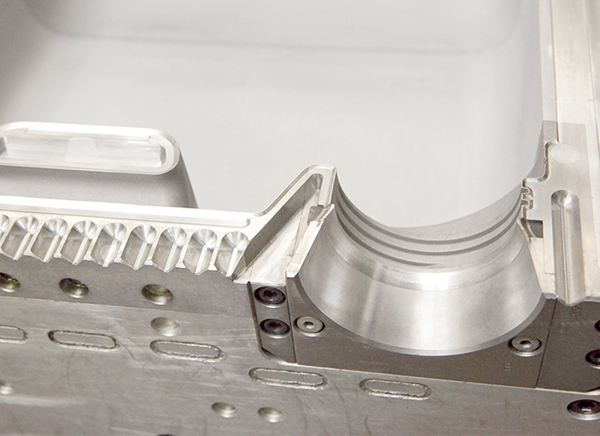 Through having our own mould construction, we can offer you a rapid and flexible development of your order, from product development through to production maturity. With our many years of know-how we will find the optimum packaging solutions for you.